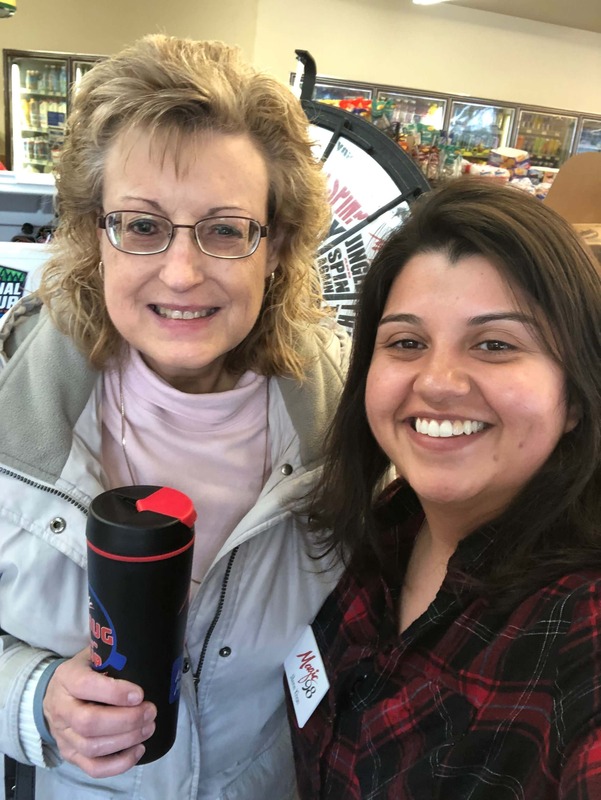 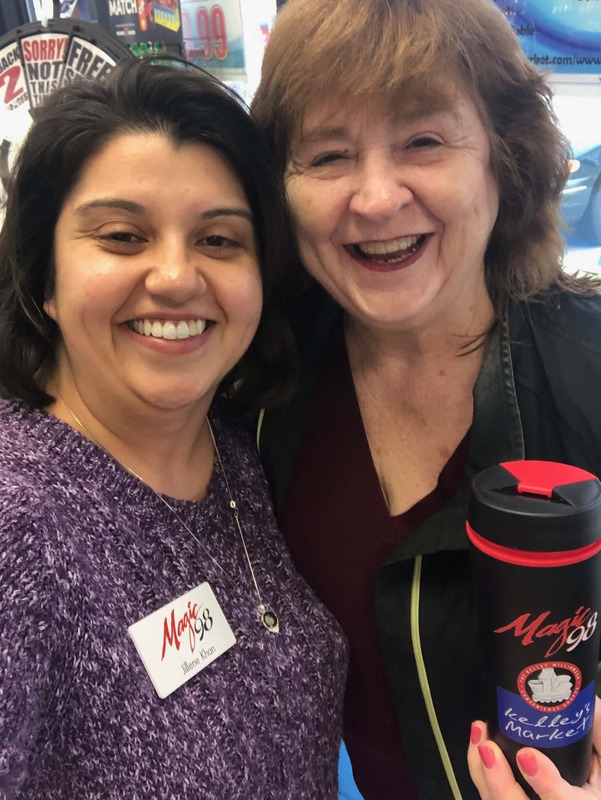 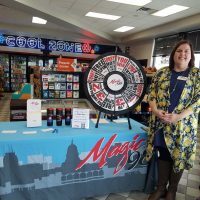 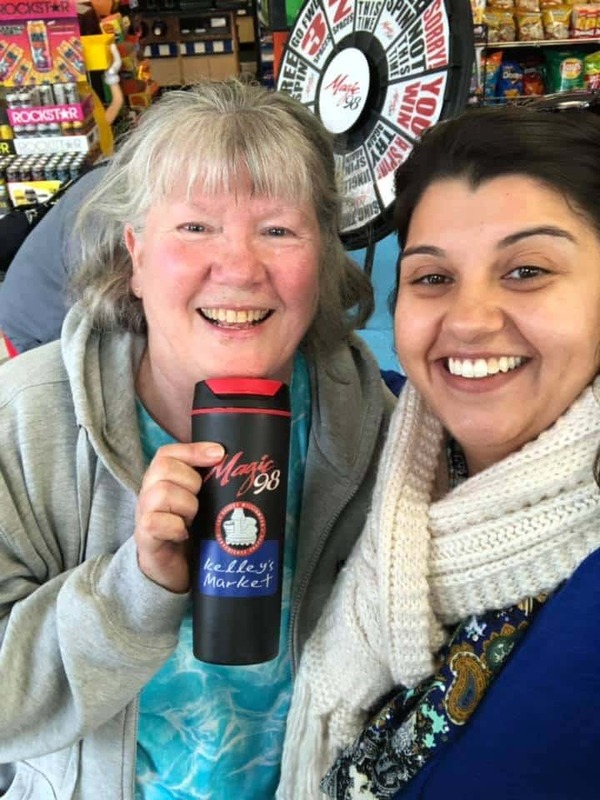 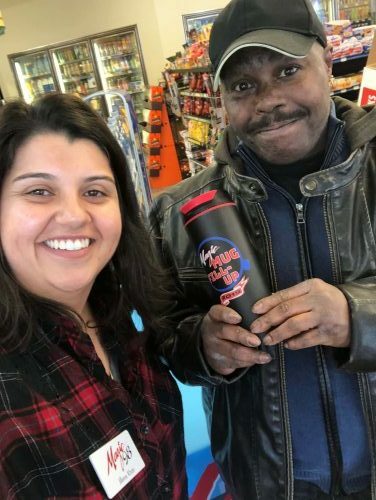 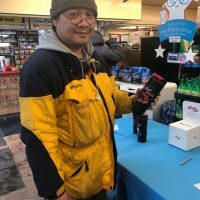 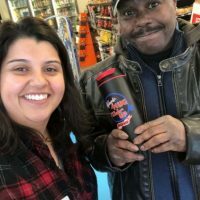 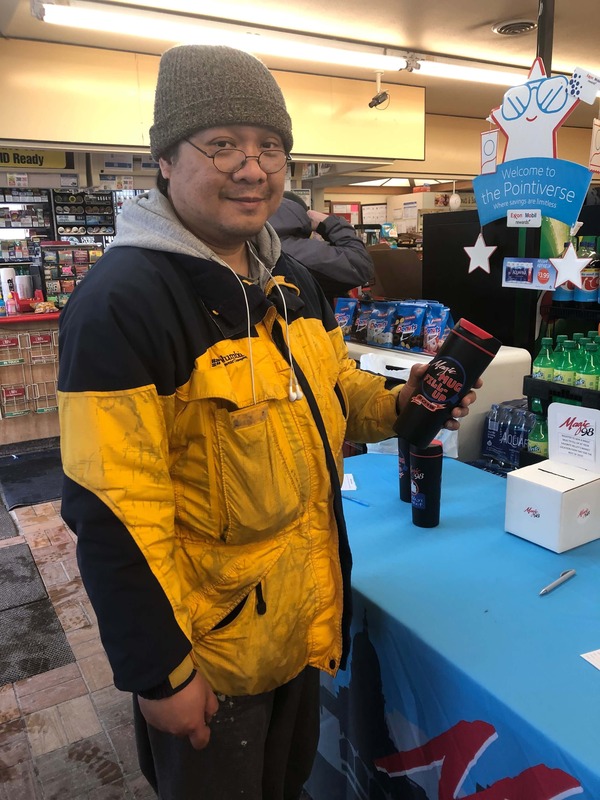 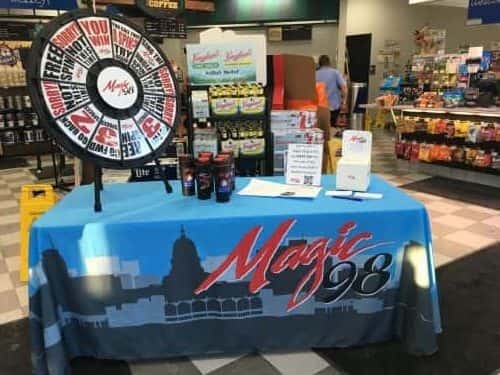 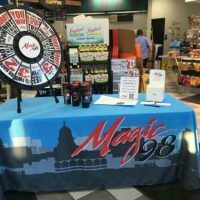 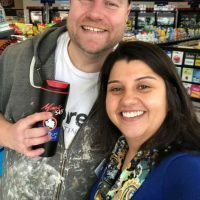 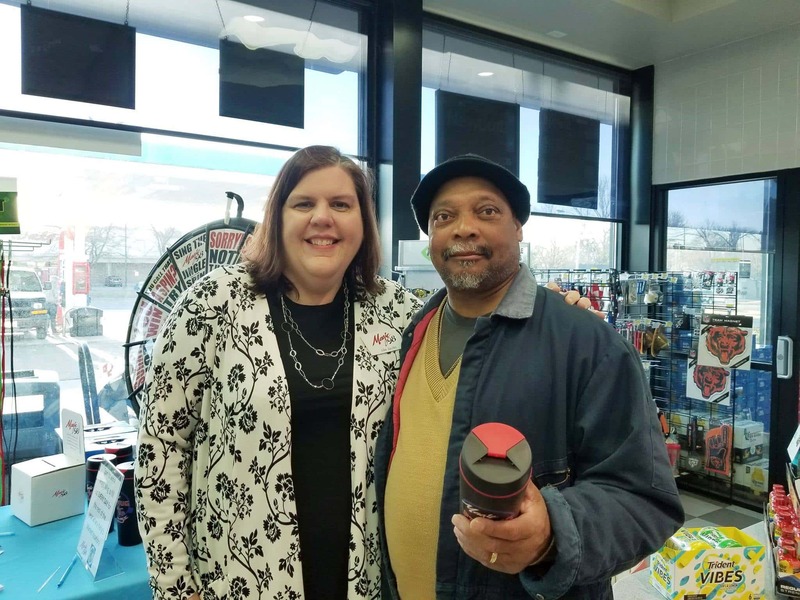 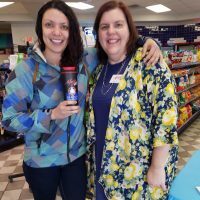 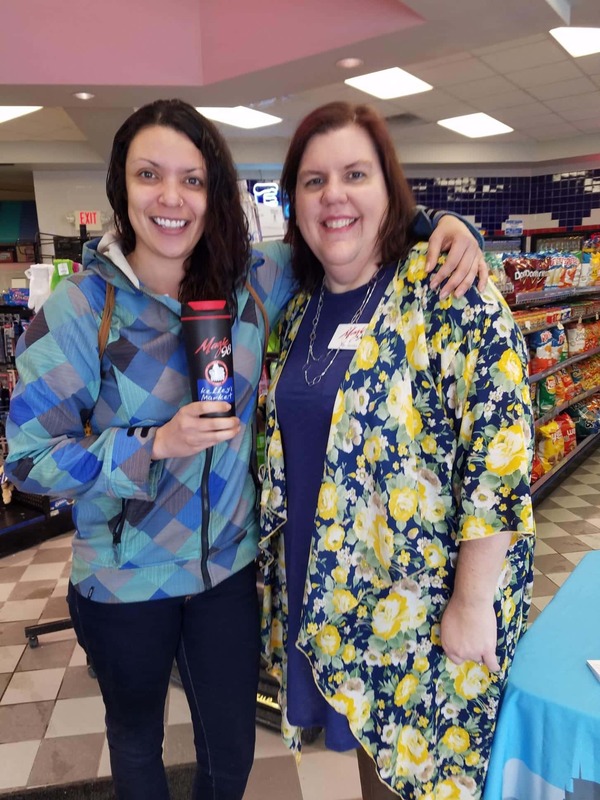 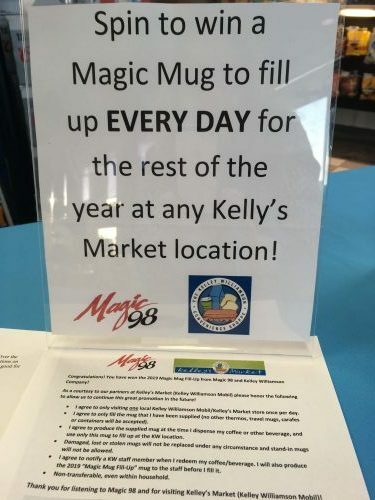 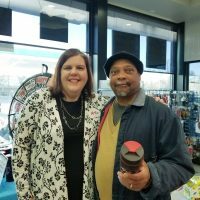 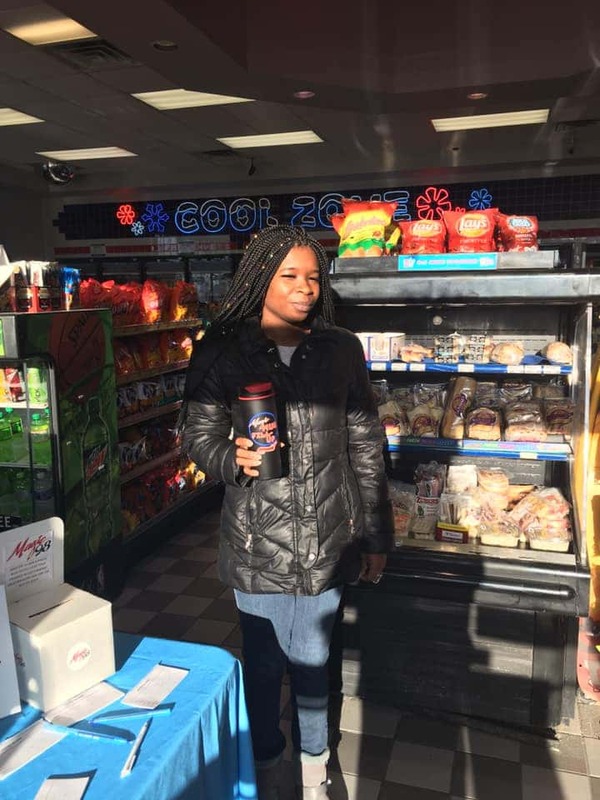 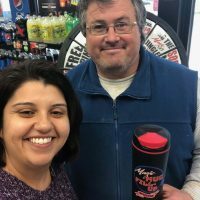 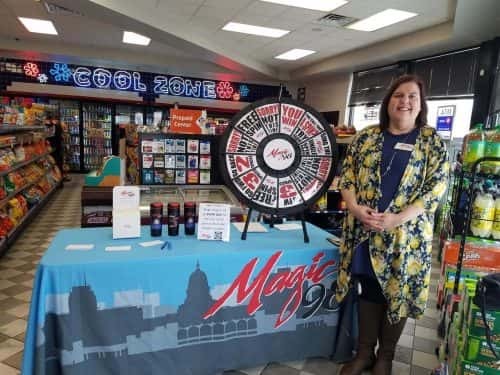 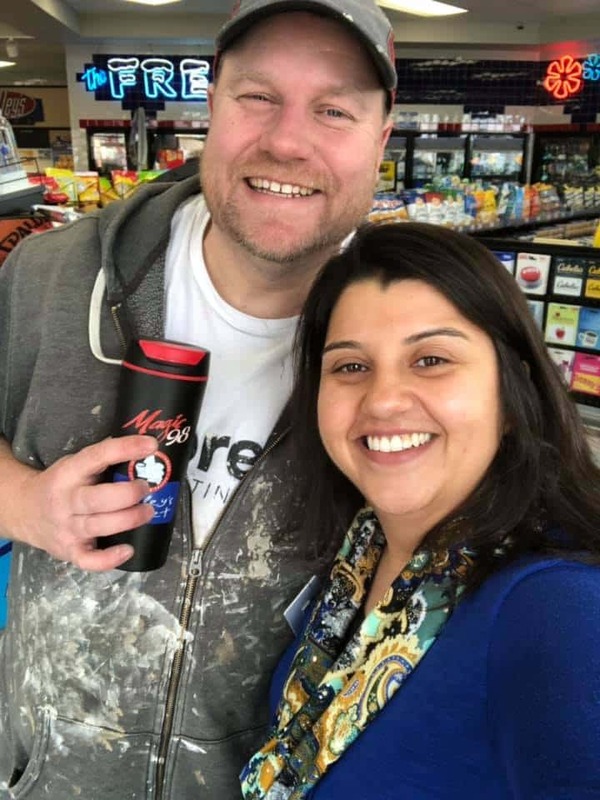 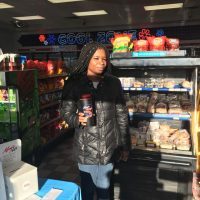 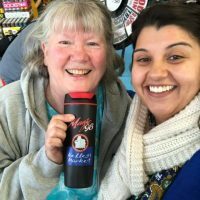 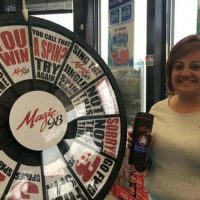 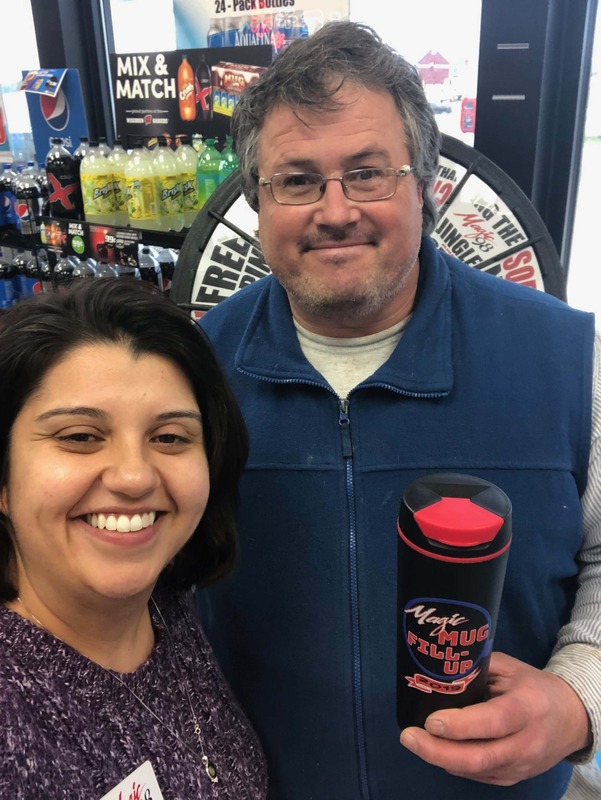 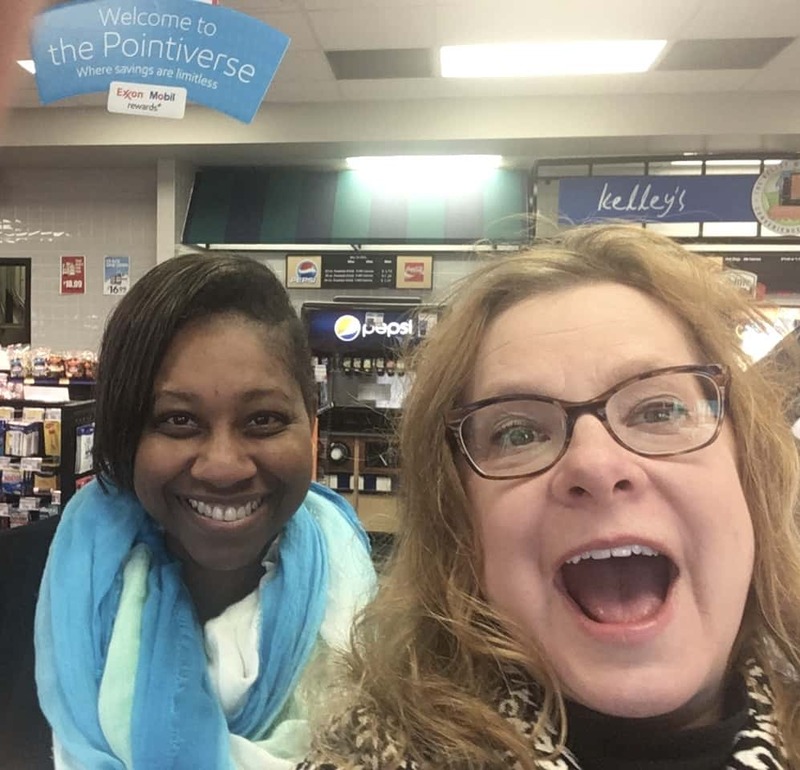 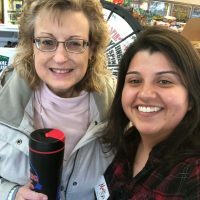 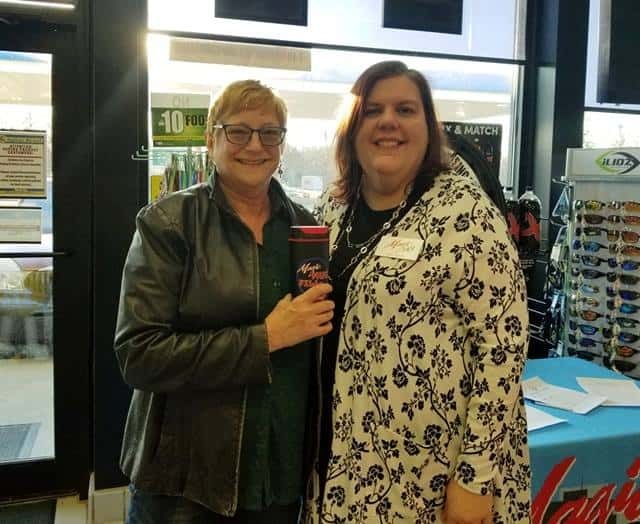 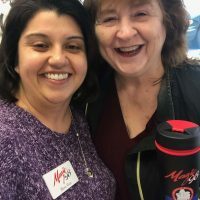 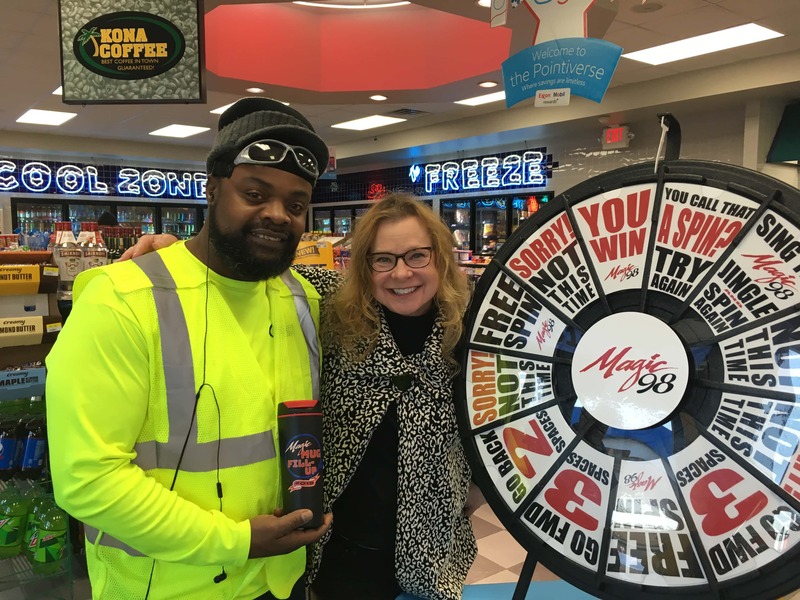 Magic 98 and Kelley’s Market are fueling your day with the Magic Mug Fill-Up! 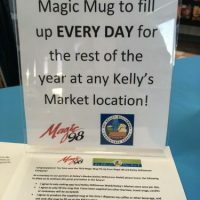 Over the next couple of weeks, the Magic Crew will make stops at local Kelley’s Market locations on Wednesdays. 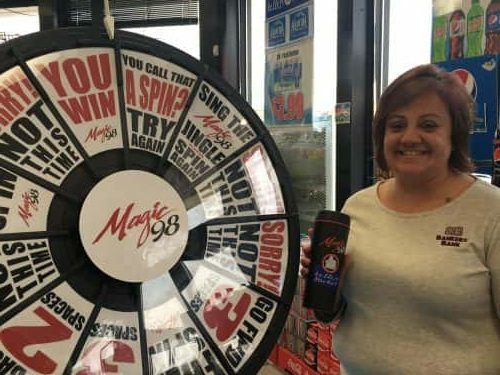 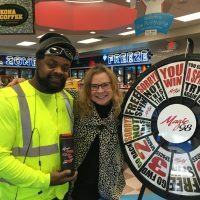 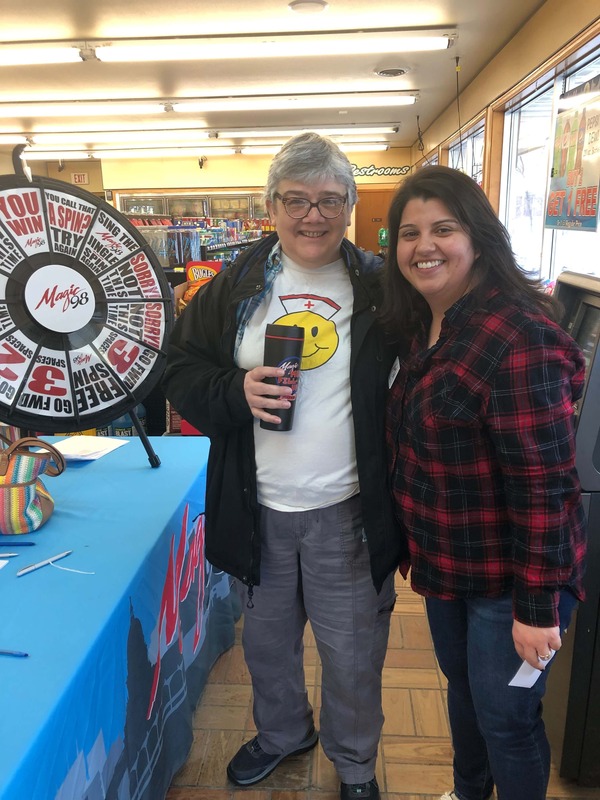 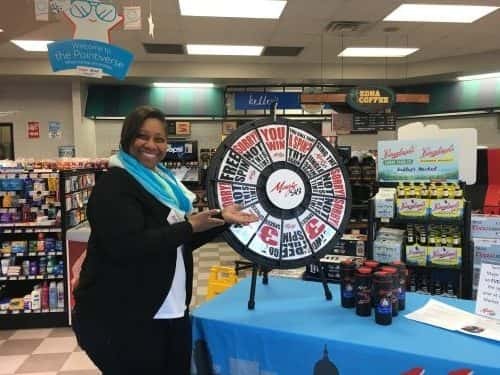 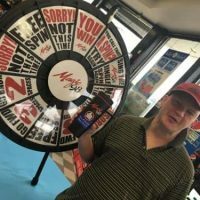 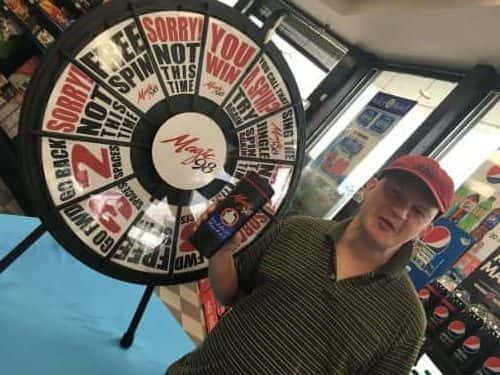 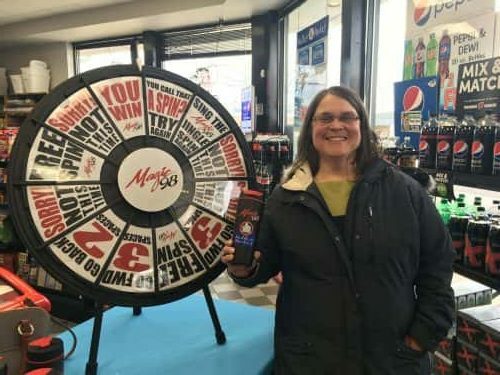 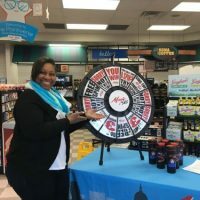 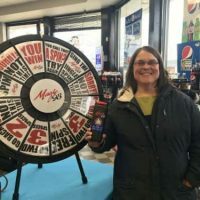 When you stop by, spin the Magic Prize Wheel to win a Magic Mug — good for one free fill-up of coffee or soda every day for the rest of the year! 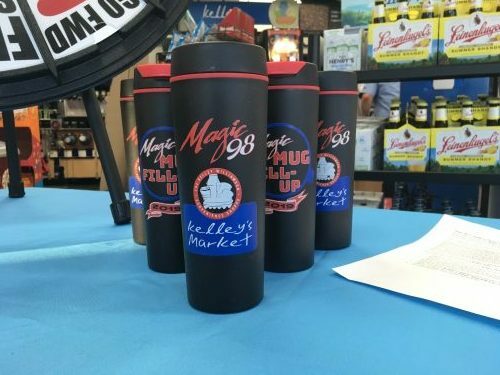 Here’s what this year’s Magic Mug looks like! 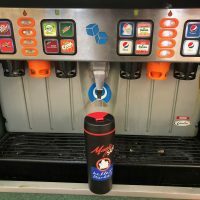 Or fill your Magic Mug with any fountain soda! 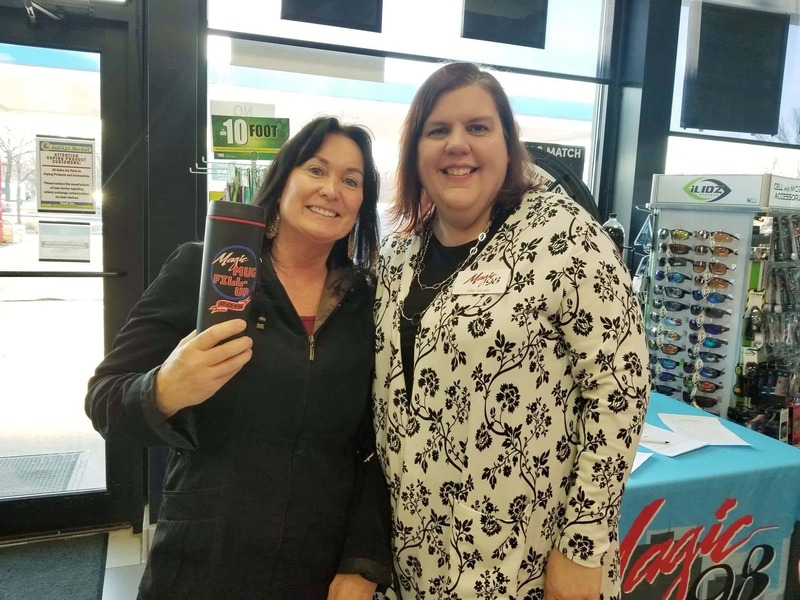 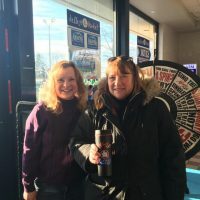 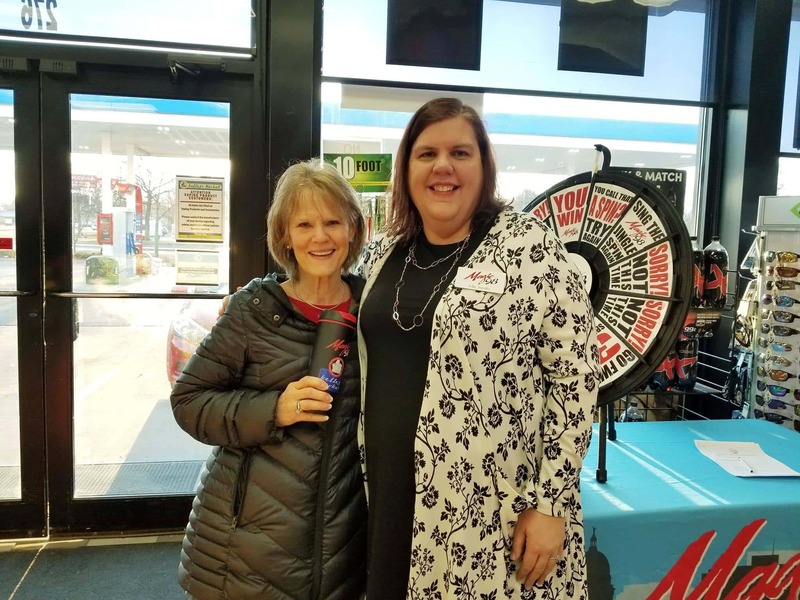 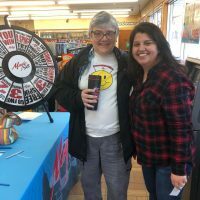 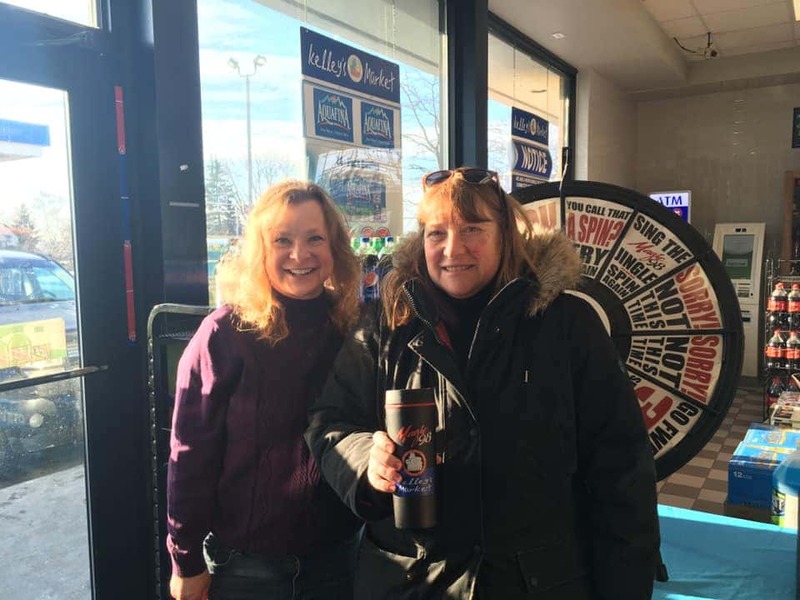 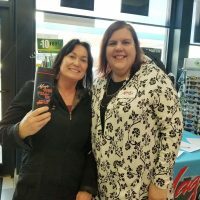 Ashley from Monona was our first winner! 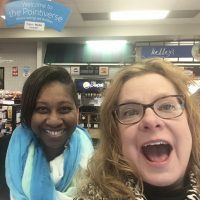 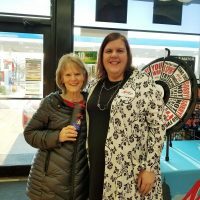 I agree to only visiting one local Kelley Williamson Mobil/Kelley’s Market store once per day. 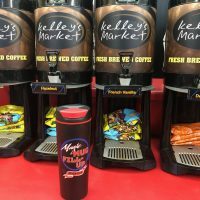 I agree to only fill the mug that I have been supplied (no other thermos, travel mugs, carafes or containers will be accepted). 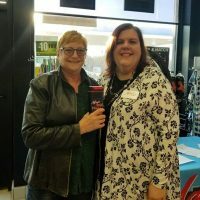 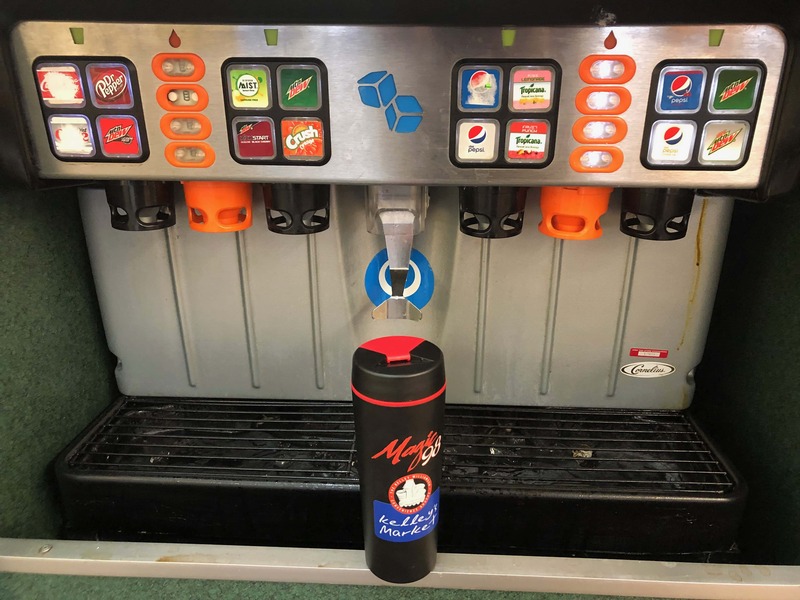 I agree to produce the supplied mug at the time I dispense my coffee or other beverage, and use only this mug to fill up at the KW location. 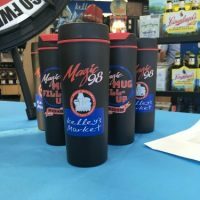 Damaged, lost or stolen mugs will not be replaced under any circumstance and stand-in mugs will not be allowed. 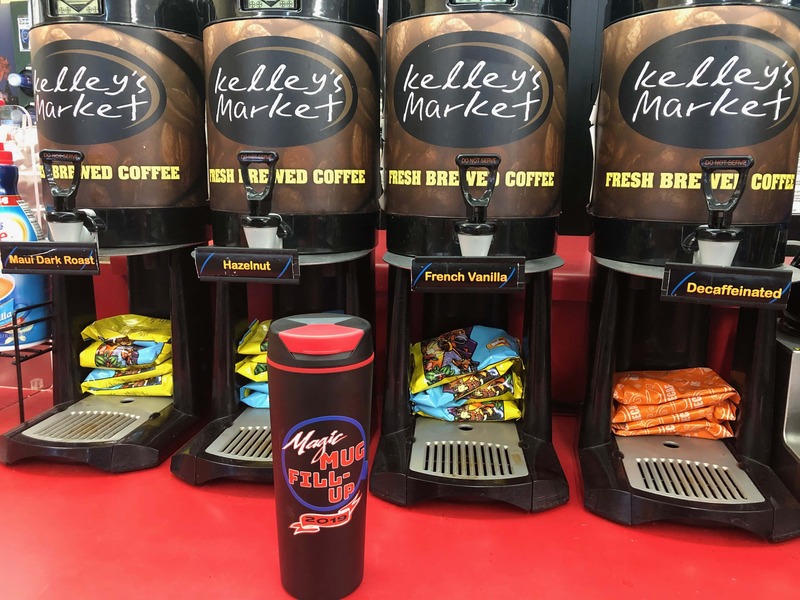 I agree to notify a Kelley’s Market staff member when I redeem my coffee/beverage. 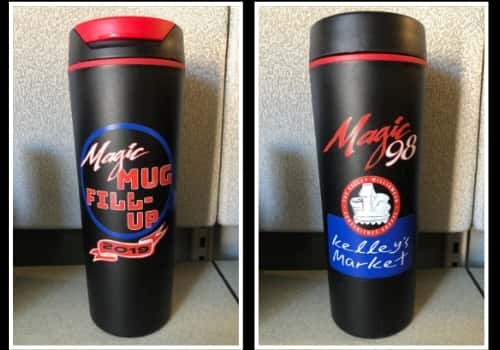 I will also produce the 2019 “Magic Mug Fill-Up” mug to the staff before I fill it.